Kinki Glass is located in rural Shropshire within the World Heritage Site of Ironbridge Gorge. 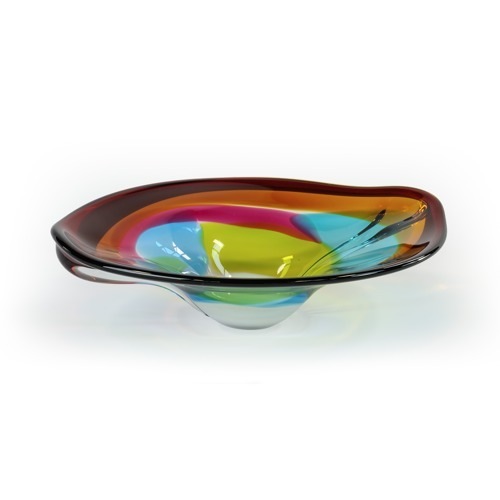 This is a family owned British company run by glass artist and designer Nikki Williams. 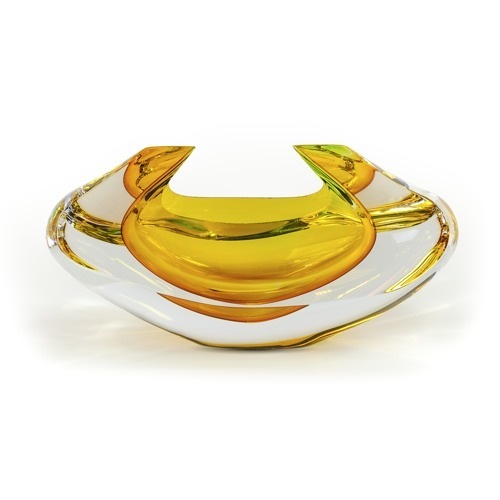 At the heart of Kinki Glass lies the ethos of designing and creating beautiful contemporary pieces by combining elegant, dynamic form with vibrant, intense colour. 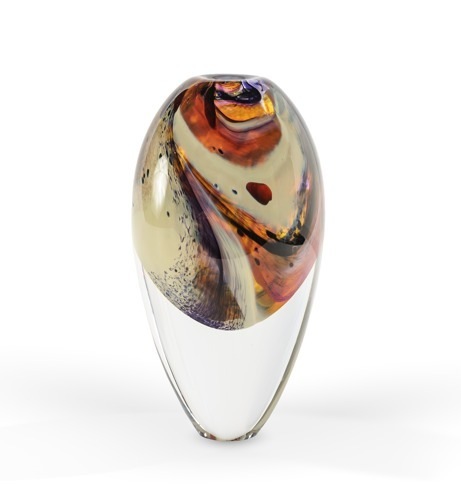 All pieces are made by hand using traditional hot glass techniques. The studio glassware is available from the gallery shop on the premises and on-line, as well as in stockists throughout the UK and increasingly overseas.